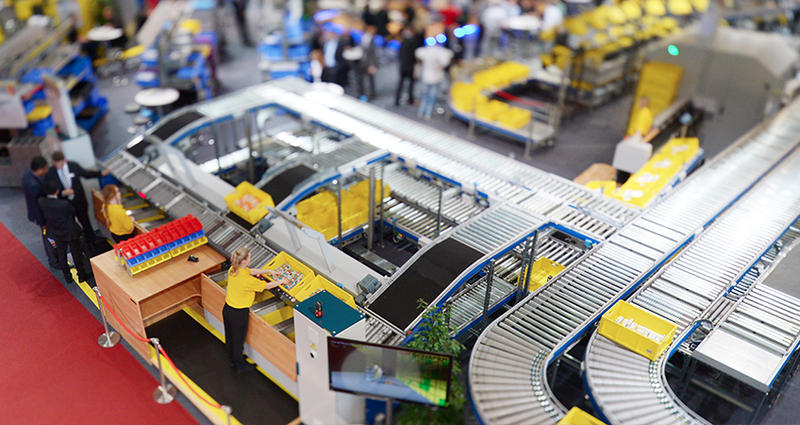 The CeMAT AUSTRALIA Team were lucky to interview FEM’s Secretary General, Oliver Janin to talk about the current state of play of the European materials handling industry. 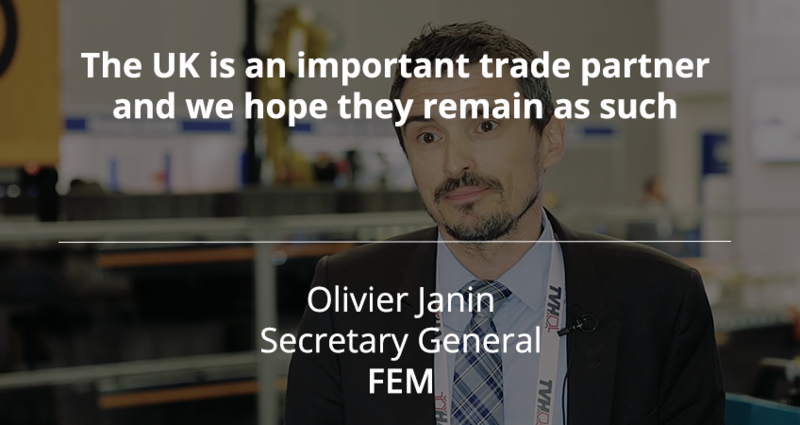 Olivier gave us a glimpse into the European materials handling industry and how the EU can both support and obstruct companies in the region. You can view the video here or read the transcript below. 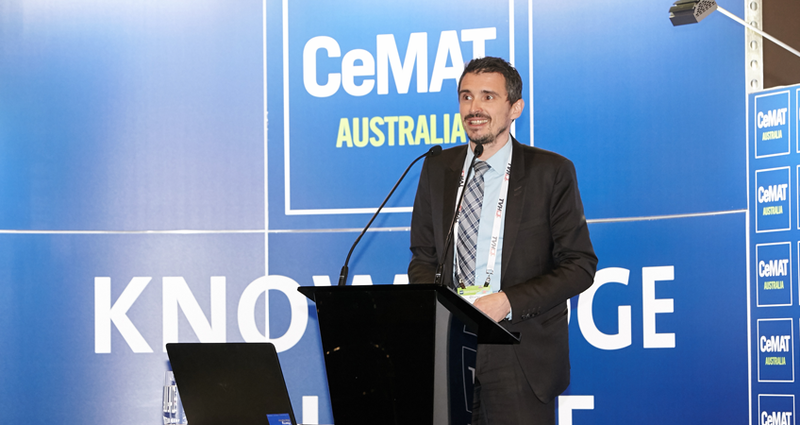 Olivier Janin, Secretary General, FEM European Materials Handling Federation delivered his keynote presentation at CeMAT Australia on the trends and prospects in the European Materials Handling industry. Although the industry is slowly recovering from the GFC, it is still not at the peak it was at in 2007 when it generated 77.1 billion into the economy. The term “innovation” is applied somewhat generously in many industries. However, innovation truly is the heart of the materials handling and intralogistics industry and will be vital, along with exceptional customer service, to ensuring the industry continues to thrive long into the future. 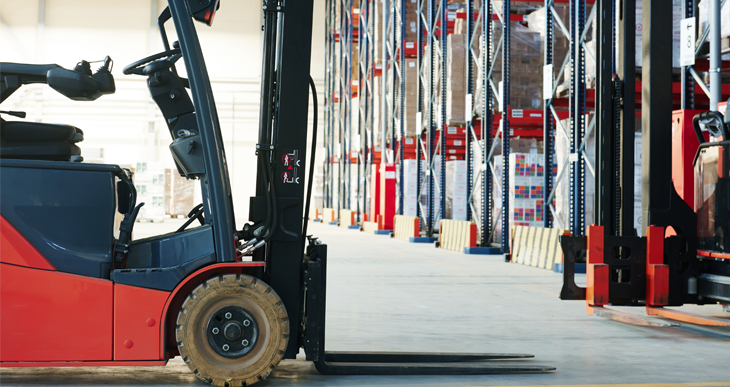 Now that 2016 is well under way, those in materials handling and related industries had mixed reviews of the year just passed, according to the 2016 Australasia Industry Report released by Forkliftaction in December 2015.